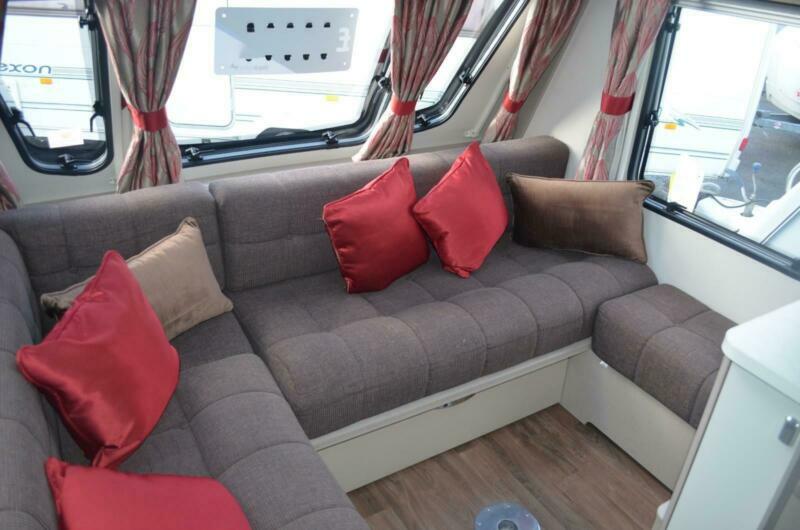 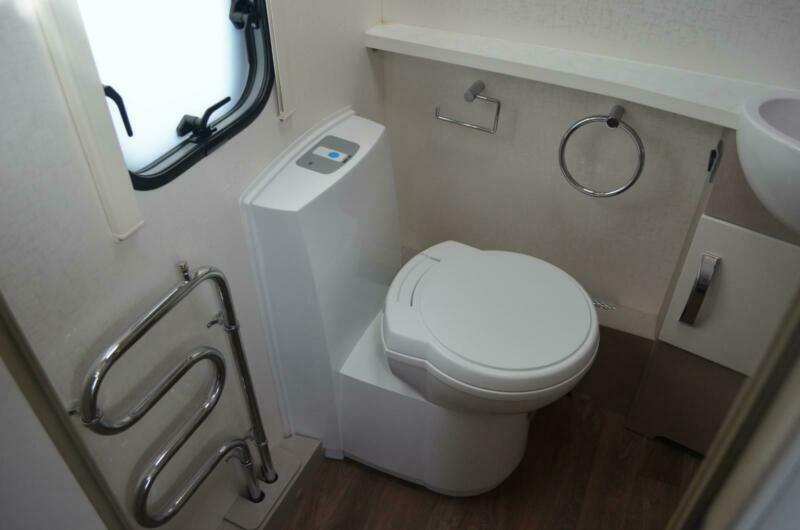 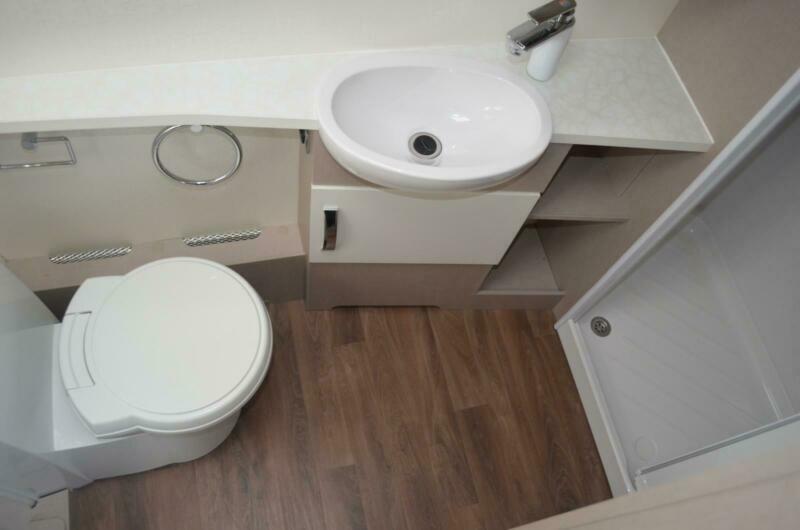 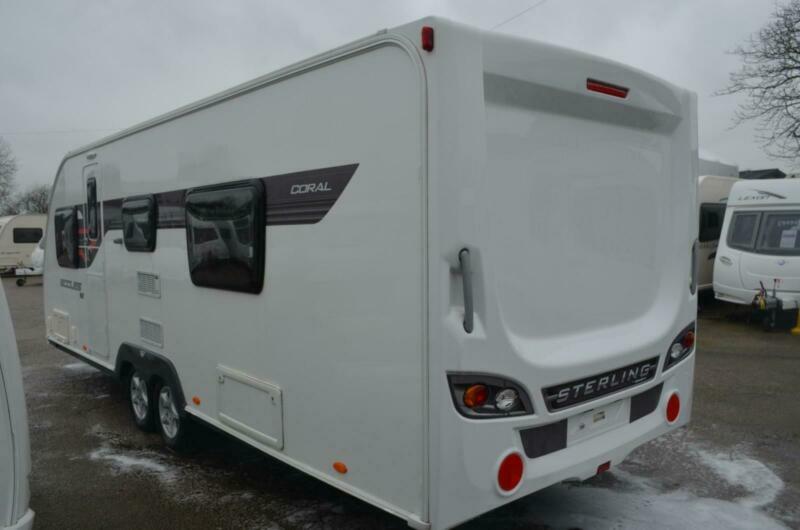 Sterling Eccles Coral SE, Year – 2014, 6 Berth Single axle, Mass in Running Order Unladen (Kg) – 1569, Maximum Technical Permissible Laden Mass (Kg) – 1800, Internal Length (ft in) – 20’6", Shipping Length (ft in) – 26′ 1", Width (ft in) – 7’4", Layout – Fixed Bed. 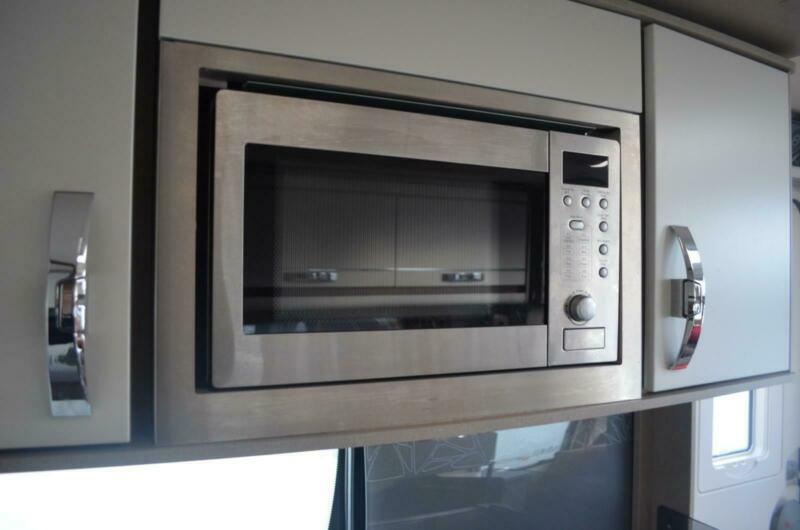 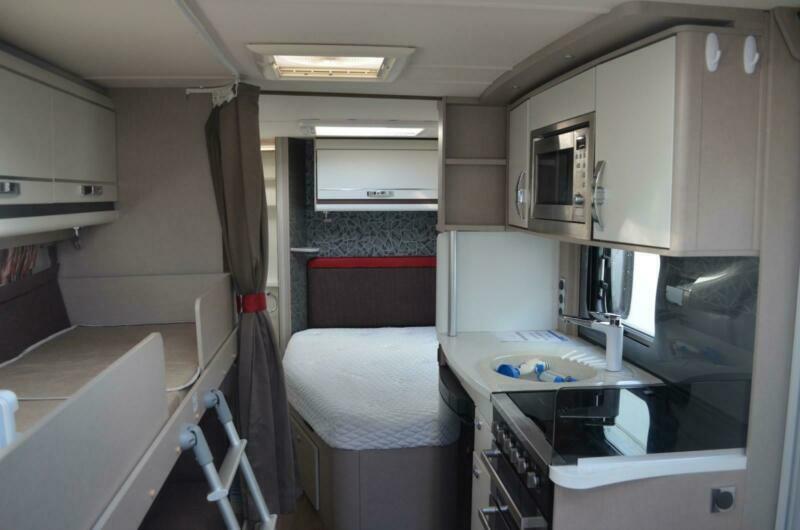 Features include Fully equipped Kitchen with Oven, Grill, 4 Ring Burner Hob, Microwave, Sink and Drainer, Fridge/Freezer and Free Standing Table. 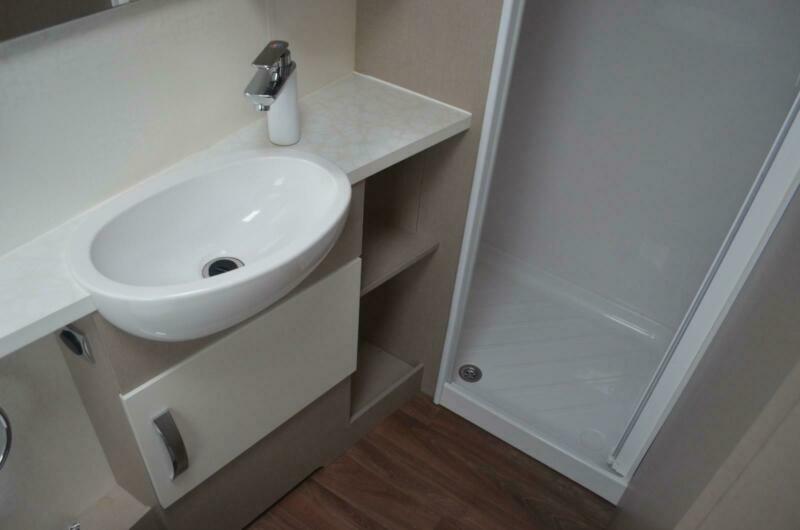 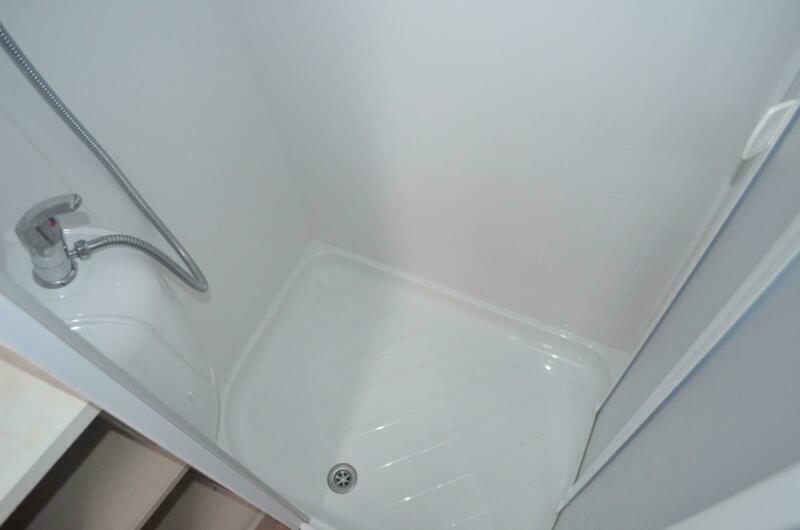 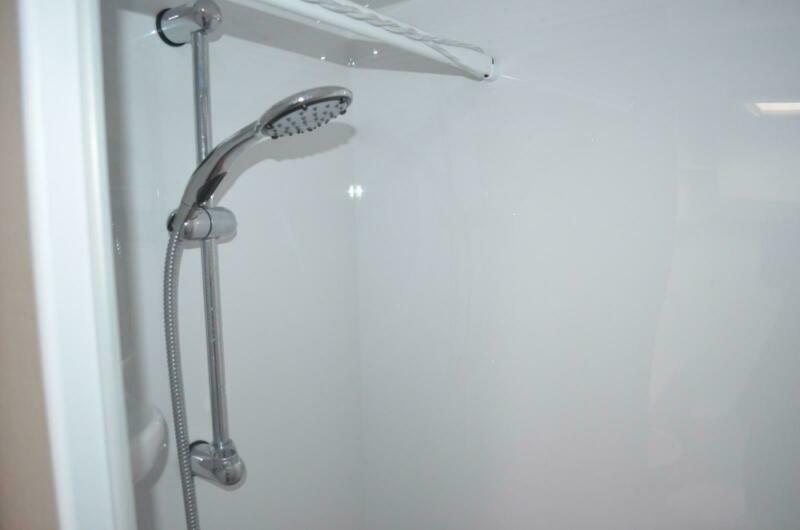 End Washroom with Hot/Cold Shower Unit, Sink and Cassette Toilet. 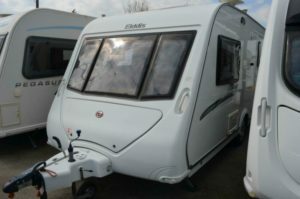 Fixed Bed Bedroom, Pull out Front Bed, 12v Power, Alloy Wheels, Alarm, Awning Light, Battery Charger, Blinds, Central Heating, Door Flyscreen, Electric Fire, Electric Heater, Exterior Gas Bottle Locker, External 240v, External Battery Locker, Flyscreens, Heavy Duty Corner Steadies, Heki Rooflight, Hitch Stabiliser, Integrated Appliances, Laminated Floor Construction, Loose Fit carpets, Mains Electric, Mixer Taps, Spare Wheel, Stereo System, TV Aerial, Water Heater. 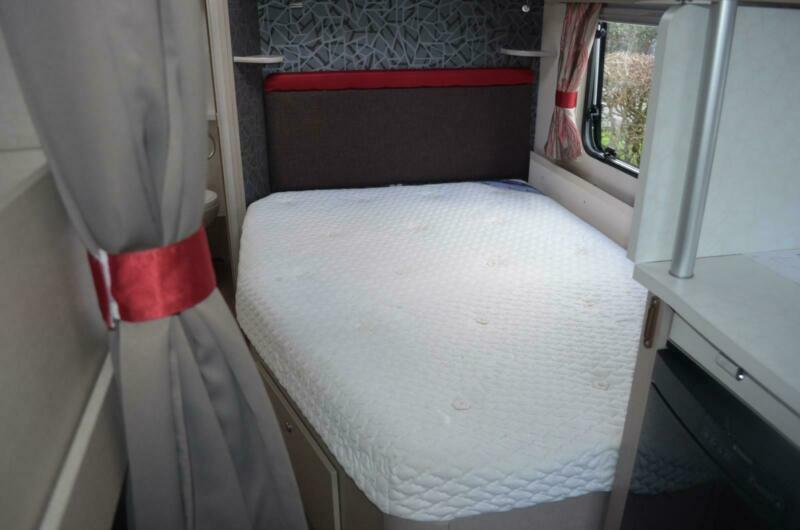 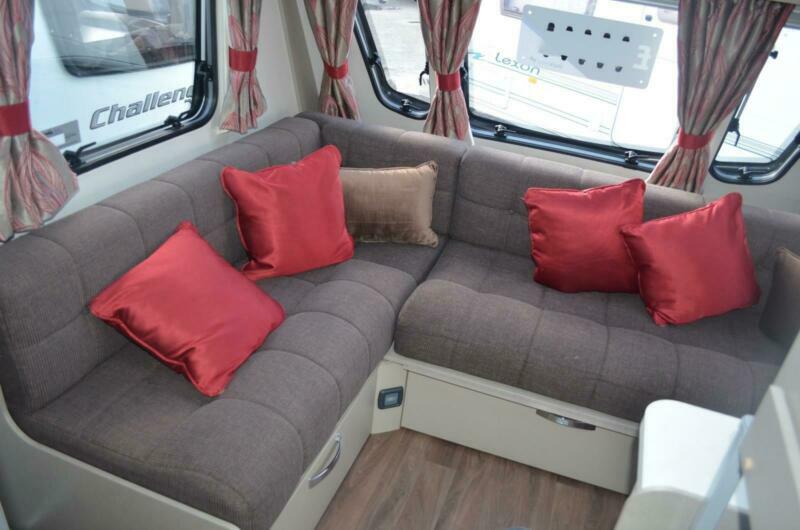 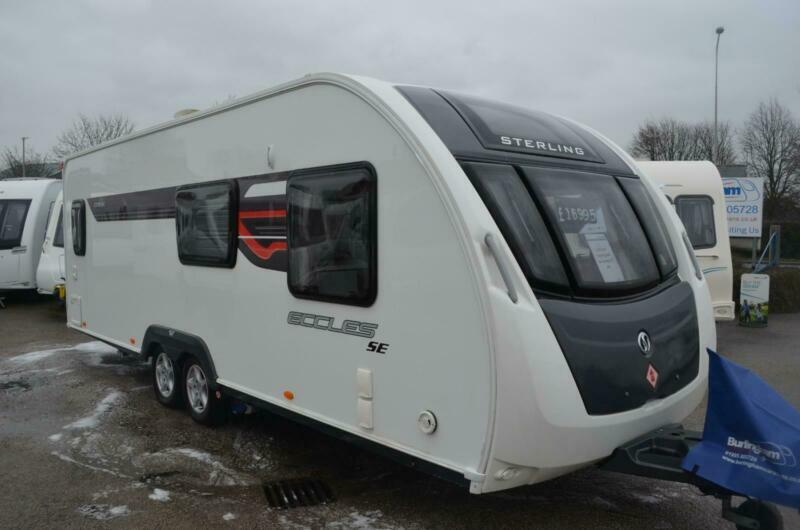 Burlingham Caravans is one of the longest established Caravan dealers in the North West, we pride ourselves in the quality of service we have provided to new and existing customers for over 30 years. 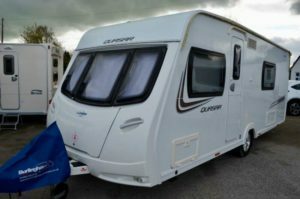 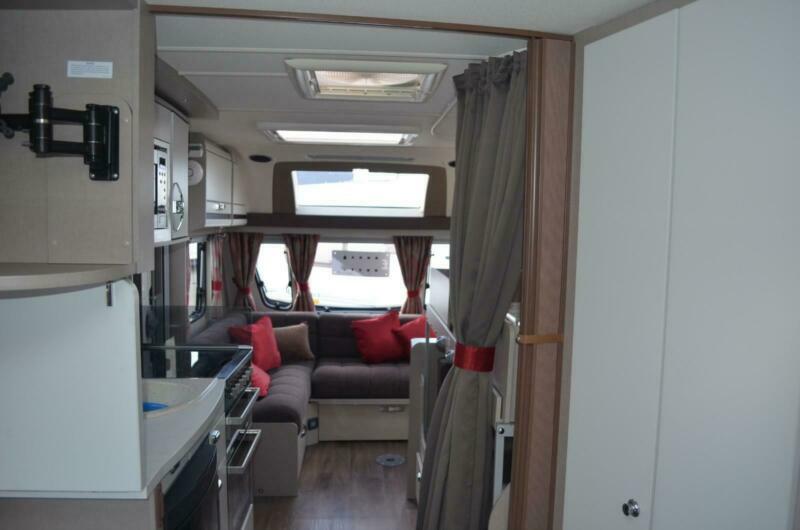 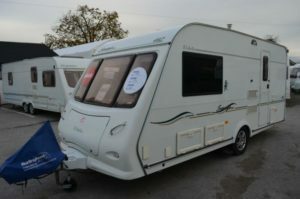 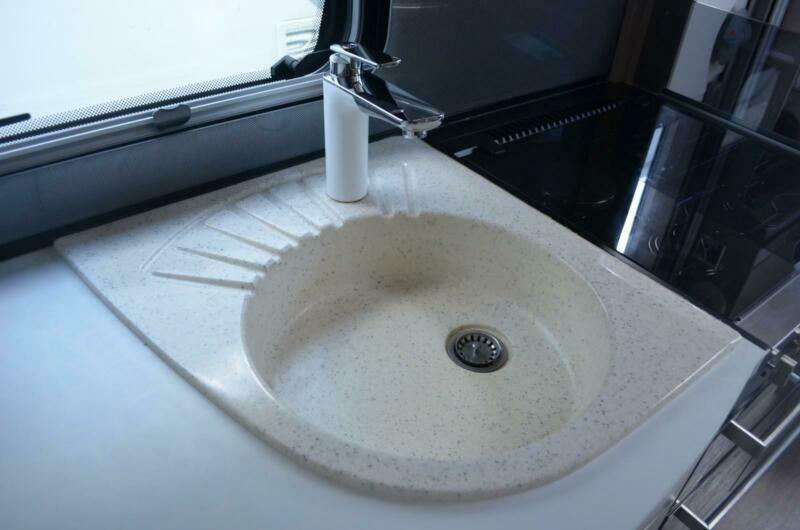 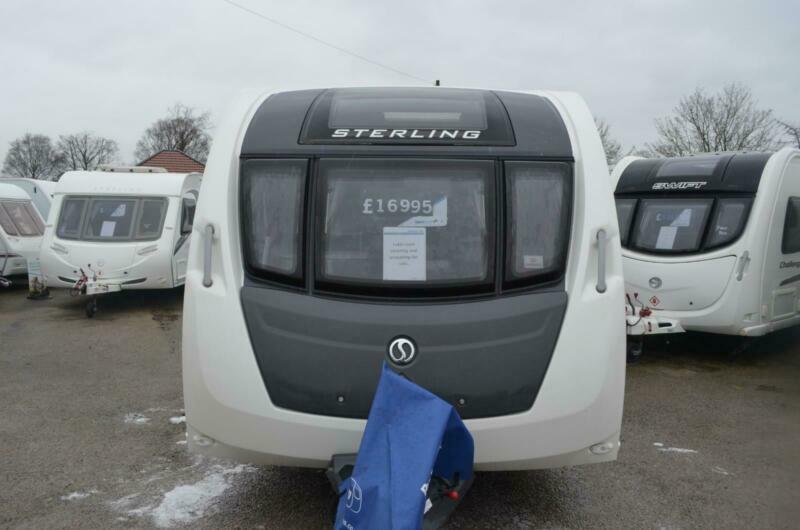 Burlingham sell pre-owned touring Caravans, Motorhomes have a well stocked accessory shop Each retail caravan has been hand picked and will come with the following things. 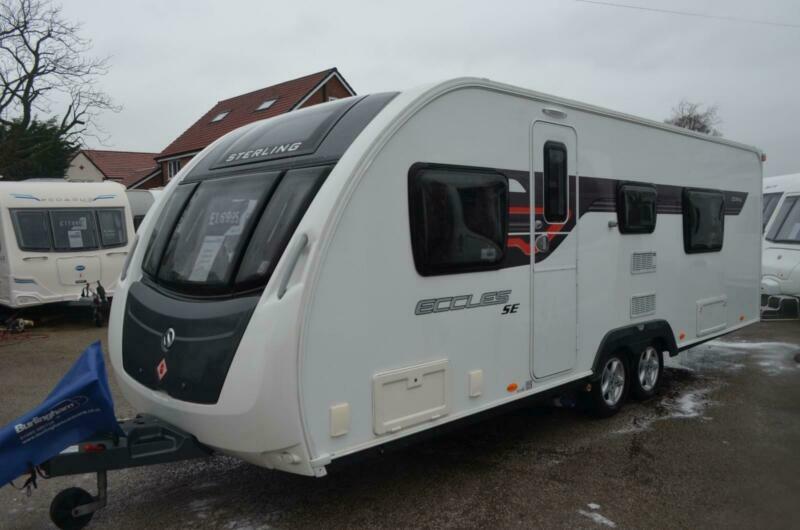 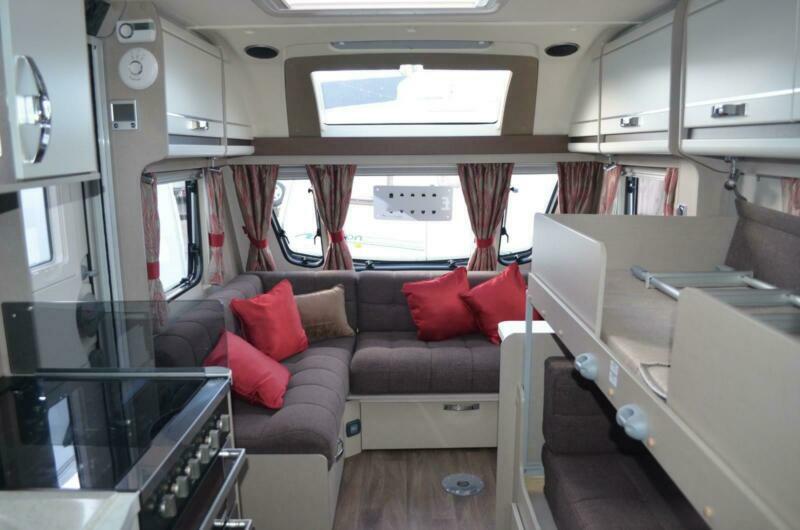 *FULL CRIS OR HPi CHECK* *Minimum 1 Year Warranty (With approved retail stock)* *Full PDI Service before pick up with full damp report* *A full comprehensive Handover (Making sure you know how to use the caravan before you take it away from the depot). 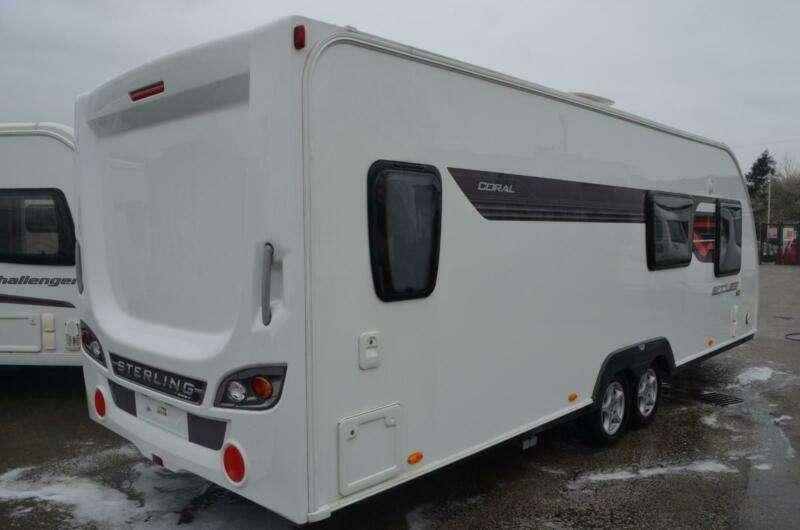 Motor Movers, hitch locks and awnings are not included in the sale price.